Is your house surrounded by tall trees? Are you bothered by some of the branches that are hitting your walls or your roof? That’s something I can relate with. There were nights when I had trouble sleeping because I was always awaken by sounds coming from the branches of the trees that are around in our house hitting the walls of my room. Actually, this is a bit alarming because if you listen to the sound carefully, it’s as if someone is trying to sneak into your house and that will keep you awake for most of the night. As a result, I was always lacking of sleep and it made it hard for me to concentrate on my day job. 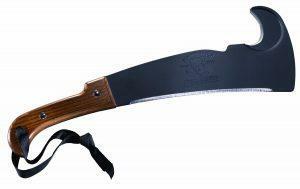 But that problem was already solved, thanks to the Pro Tool Industries 284 Woodman’s Machete. When the event was already unbearable, I have decided to cut those branches, but then I realized I don’t have the tools to do it. I then decided to buy one and in one of my searches, I stumbled into this particular product. I bought it because I say how people reacted to it and to my surprise; all the positive comments were based on truth. 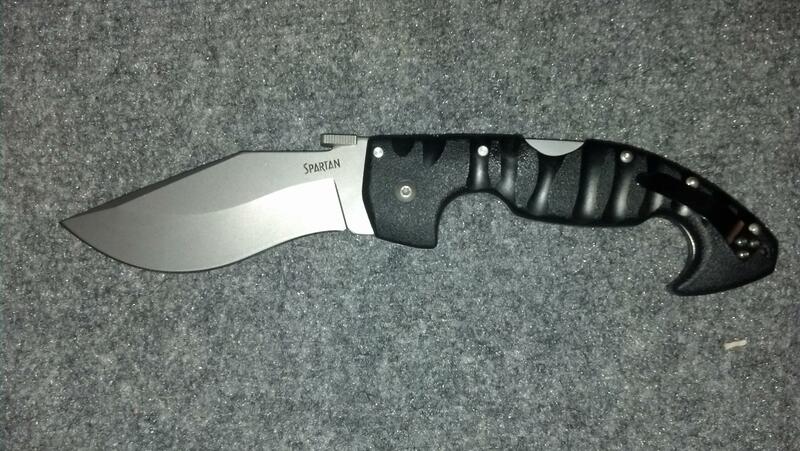 I had an easy time doing what seemed to be a hard work to do and it’s all thanks to this sharp machete knife. Most knives do. 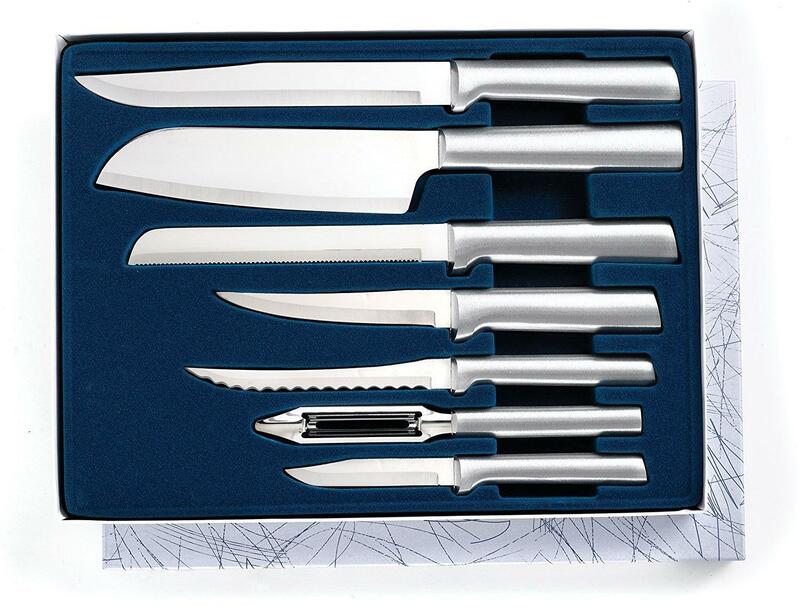 But again, this will all depend on the grade or quality of the steel material. Some companies try to cut costs by using lower graded materials. 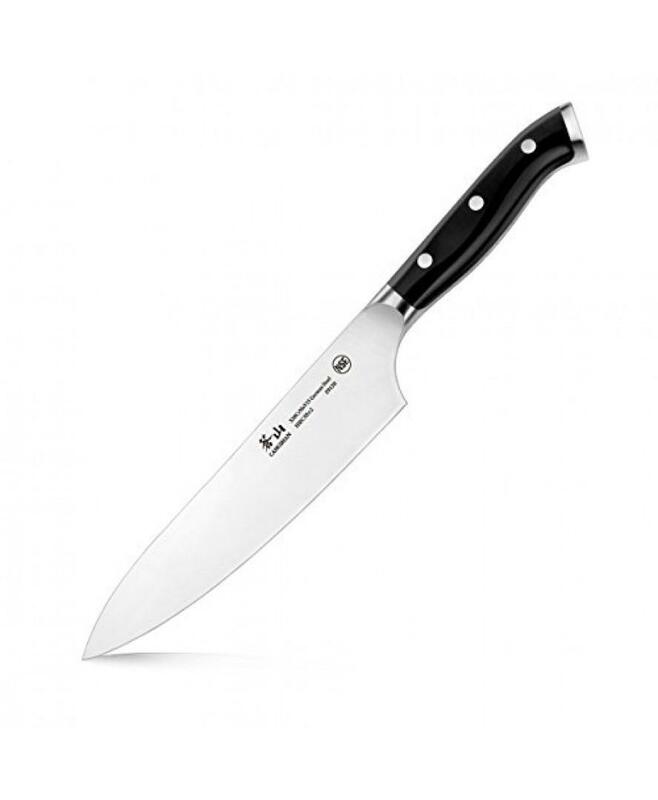 But the Pro Tool Industries Machete knife is different. 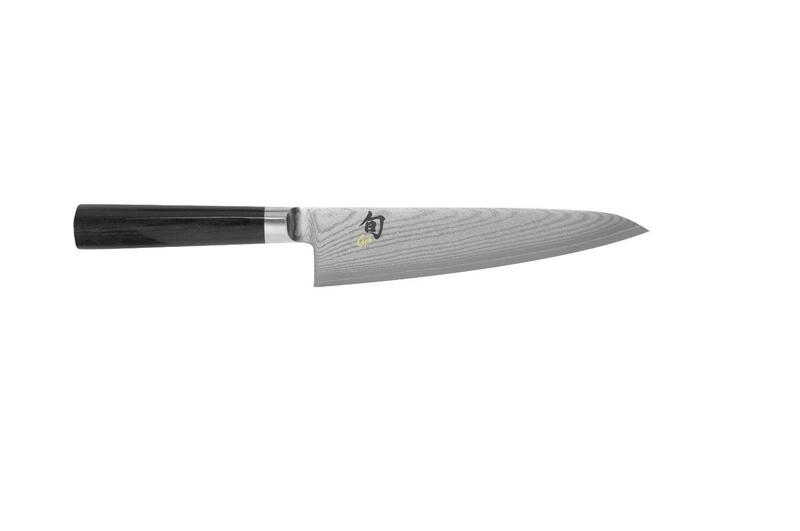 It is made from premium grade carbon steel hardened until the perfect blade was produced. That’s how it got its good performance during the need to cut some branches. It all depends on the blade of the knife. In some houses, branches of trees are not the only problems. Some are also troubled by stubborn vines and grasses. 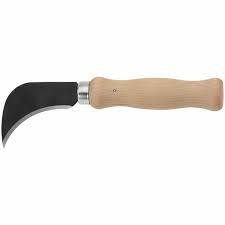 The design of this knife, with the sickle hook, helps in getting rid of these unwanted plants in your house or in your garden. It can also be used to level the ground and remove sprouts that are growing everywhere. 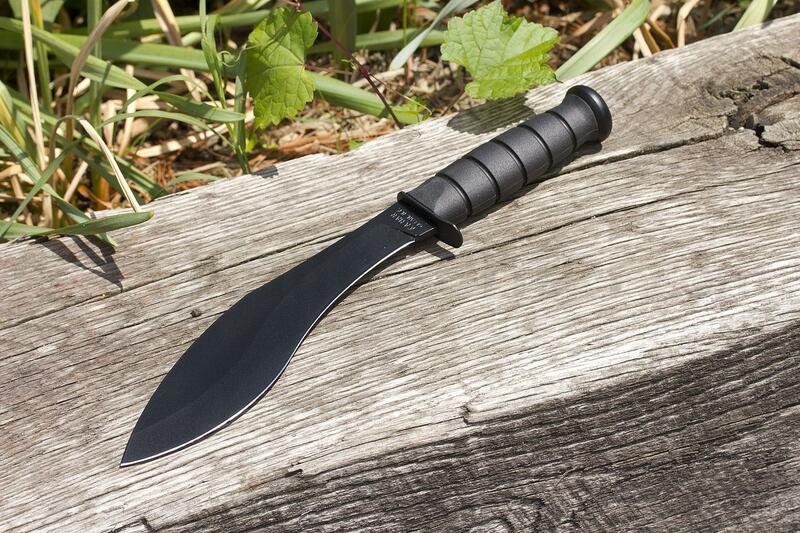 For all intents and purposes, this can be an all purpose outdoor knife as well. It will be very tiring for you to repeatedly swing the knife just to cut a branch that is not that large at all. 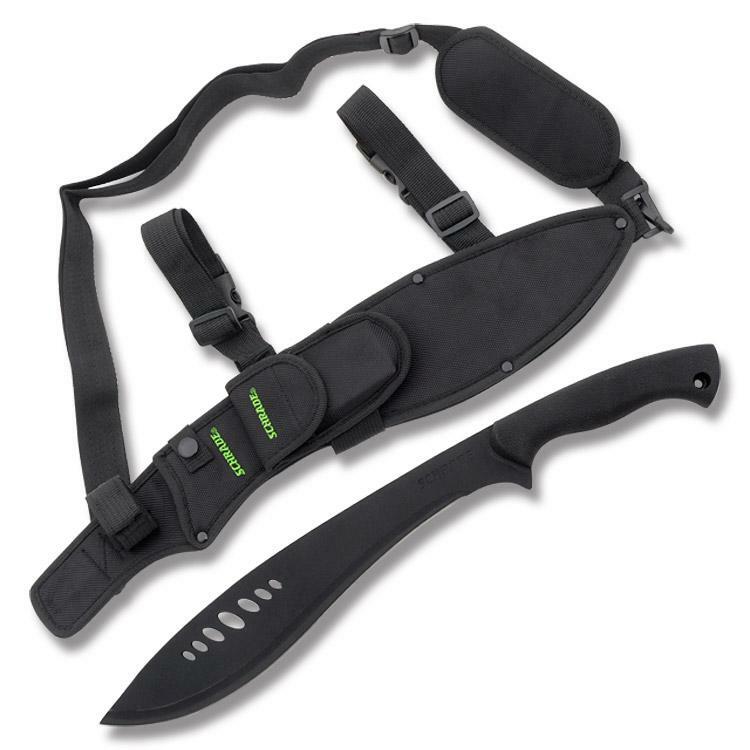 You need something that can end the job in just one swing and this machete knife is the perfect one for it. Both its design and its material have been proven to be the factors for its ability to cut branches with just a single swing. This feature can definitely come in handy for similar jobs. Many who have bought this product has stated their satisfaction in their experience of using it. Therefore, it is no surprise that it has garnered a rating of 4.6 out of 5 stars. 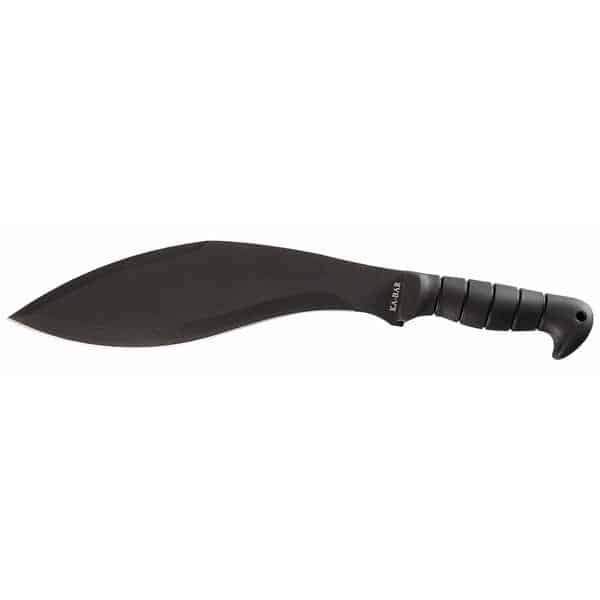 That’s almost perfect and speaks of the high regard customers have given to this machete knife. Basing on my personal experience and the comments of the ones who have already used this, I’d say that this is a perfect fit to solve similar problems. If you have the same concerns, now is the time to buy one of these machete knives. Satisfaction is guaranteed for you and you will surely have an easy time solving this bothersome situation in your house that can keep you sleepless during the night. Buy one and avoid that kind of problem.